Denhan Guaranteed Rent has been managing rental properties in the London borough of Wandsworth for over 15 years and our property specialists have built up excellent relationships with landlords during that time. We are one of the leading letting agents covering the borough of Wandsworth because our knowledgeable and experienced team has an in-depth knowledge of the borough. 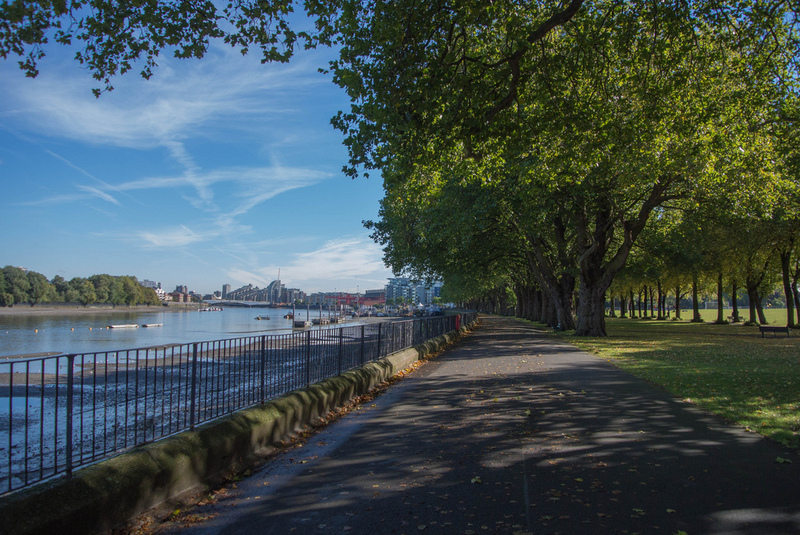 The London Borough of Wandsworth in south-west London covers an area of 13.26 square miles and has a population of over 310,000 residents. Bordered by the boroughs of Richmond to the west, Merton to the south, Lambeth to the east, while five bridges join Wandsworth to the three London boroughs on the north side of the Thames. The major centres of population in Wandsworth include Battersea, Balham, Earlsfield, Putney, Southfields, Tooting, and Wandsworth itself, which is served by Wandsworth Town station. However, the development of Nine Elms – where the US is due to open its new £650m embassy in 2018 – will increase the number of streets in the borough from its current total of 1,956. There are 49 state-funded primary schools in Wandsworth, plus 11 state-funded secondary schools, two colleges of further education and 27 independent schools. St George’s University of London and Roehampton University are also found in the borough, which at its widest point is 7.2 miles by 8.7 miles in length. Hospitals in Wandsworth include St George’s University Hospital and Springfield University Hospital in Tooting, the Royal Hospital for Neuro Disability in Putney and Queen Mary’s Hospital in Roehampton. 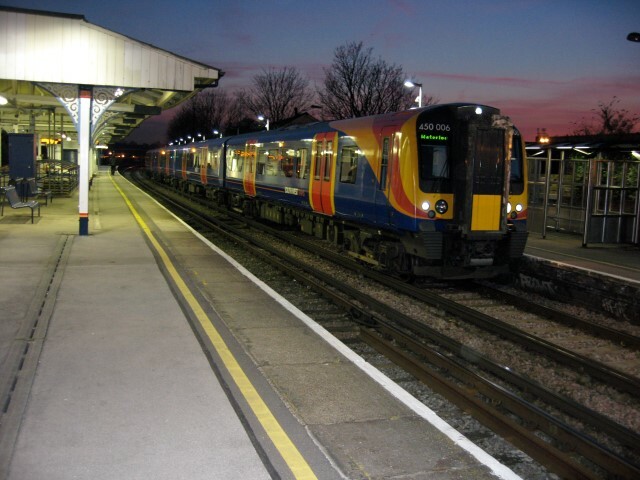 There are three London Overground stations in Wandsworth – Clapham Junction, Queenstown Road (Battersea0 and Wandsworth Town. There are seven National Rail stations in Wandsworth serving both London Victoria and London Waterloo. These include Clapham Junction, Earlsfield, Putney, Battersea Park, Balham, Wandsworth Common and Tooting. Transport for London operates 52 bus routes in Wandsworth, including 21 Night Bus services. There are two Cycle Superhighway routes in Wandsworth. Route 7 runs from the borough of Merton to the City, while Route 8 starts in Ram Street, near Wandsworth Town Station, and takes in Battersea Park Road and Queenstown Road before continuing to Westminster. Wandsworth is served by both the District and Northern Lines. Tube stations on the Northern Line in Wandsworth include Clapham South, Balham, Tooting Bec and Tooting Broadway. The District Line’s two Tube stations in Wandsworth are East Putney and Southfields.